Metek participated in Meteorological Exposition in China. The 2017 “China Meteorology Technology Exposition” took place in the beautiful city of Guangzhou. 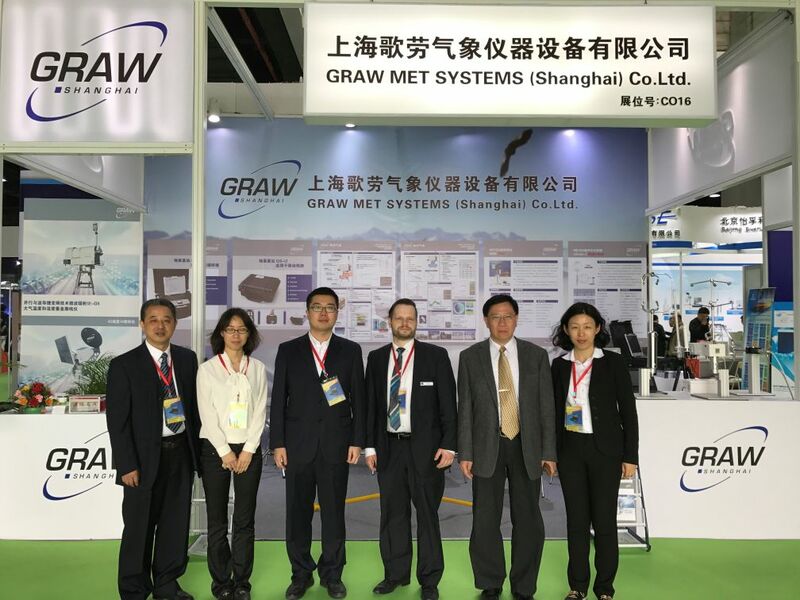 Together with our sales partner Graw Met Systems (Shanghai), Ltd. Metek took the opportunity to present itself to the Chinese market. We had some interesting talks and gained a deeper insight in the local market. A Micro-Rain-Radar and several ultrasonic anemometer – including the new uSonic-3 Class A Multi-Path – were on display. 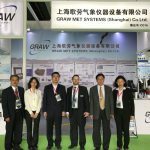 We like to thank the team of Graw Met Systems (Shanghai) and the organizers of the exposition for this exciting event and the great hospitality.